Traditional Lebanese and Arabic music performed by this oud and flute duo from Beirut. 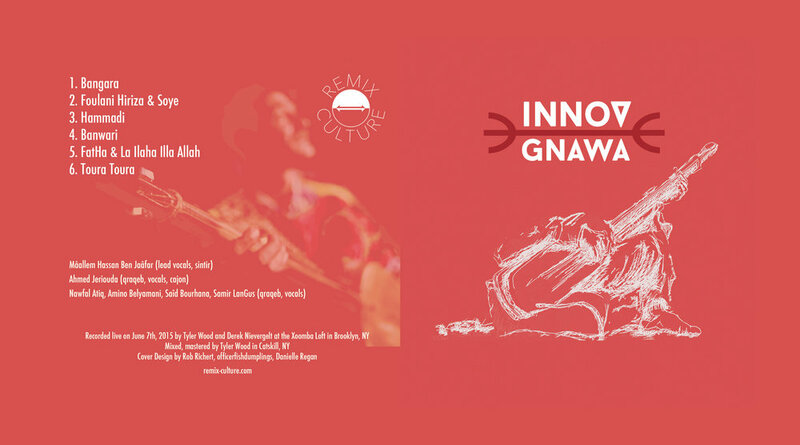 Rooted in the Gnawa tradition, this multi-instrumentalist genius shows us some of the infinite possibilities that can arise when one takes the Gnawa roots to other sonic worlds and instruments like the kalimba, the cheftali, the djembe, and even the 12-string guitar. Metal castanets (qraqeb) carry the hypnotic grooves, as the bass (guembri) and chants take you higher and higher. Lively, joyous music from Northeastern Brazil...with the funkiest tap dancing. 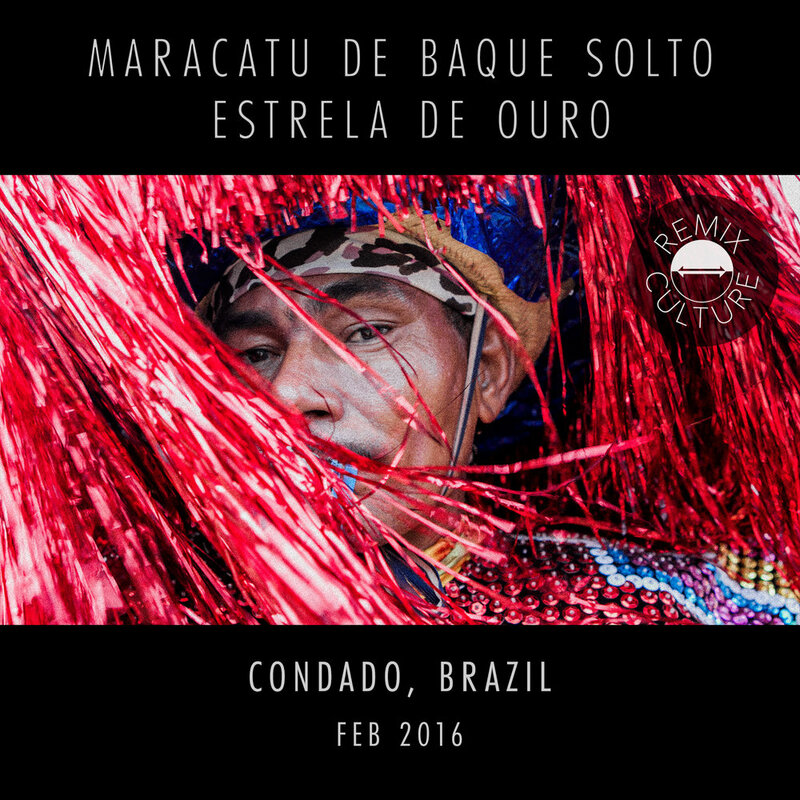 Rooted in Afro-indigenous practices, this rural northeastern Brazilian ensemble celebrates the annual sugarcane harvest by oscillating between meditative solo vocal melodies and frenetic drums, horns, and dancers with bells dangling from their stunningly elaborate costumes. Virtuosic yet expressive solo performances by Suya on the Sihu, a bowed and plucked string instrument from Inner Mongolia, China. We've meticulously prepared a collection of remix-friendly audio and video from the above albums and are making them available as free downloads with a Creative Commons BY NC SA license, which allows you to remix and share them solely for non-commercial purposes, as long as you always give credit and provide a link to this very same license. If you end up making killer remixes and you'd like to earn money from remixing this music, contact us for a licensing agreement.